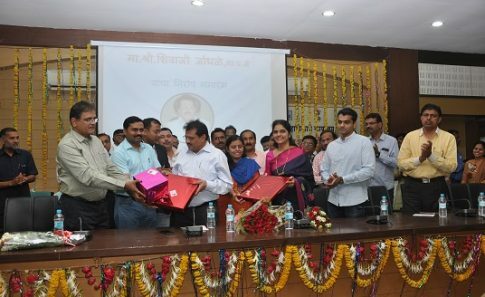 District Collectorate organizes Lokshahi Din on the first Monday of every month. Accordingly, on 07 April 2018 it has been organized. 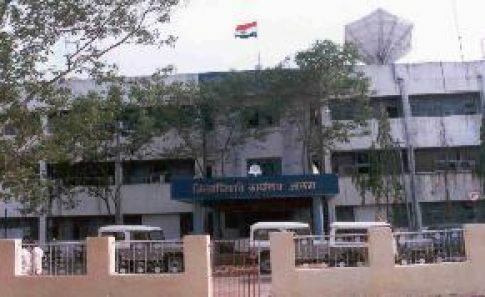 District Collectorate organizes Lokshahi Din on the first Monday of every month. Accordingly, on 04th June 2018 it has been organized.